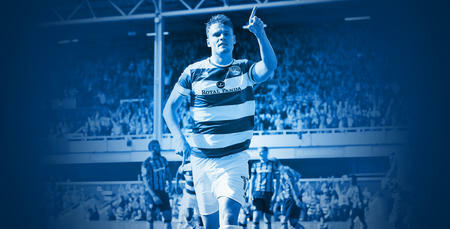 QPR striker Matt Smith joins The Loftcast team to discuss the R's first two matches of the season. 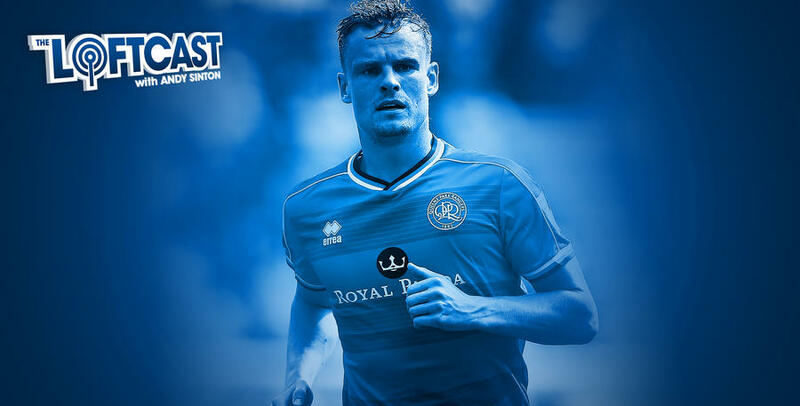 The R's forward is in the studio with host Andy Sinton to discuss Saturday's loss at Deepdale as well as the first home game of the season against Sheffield United. 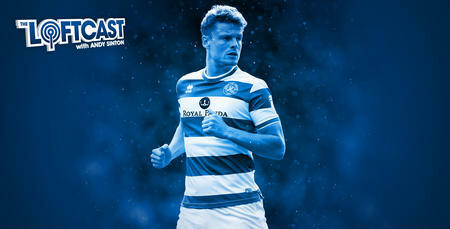 There's also discussion about Ebere Eze's new Loftus Road contract and more.